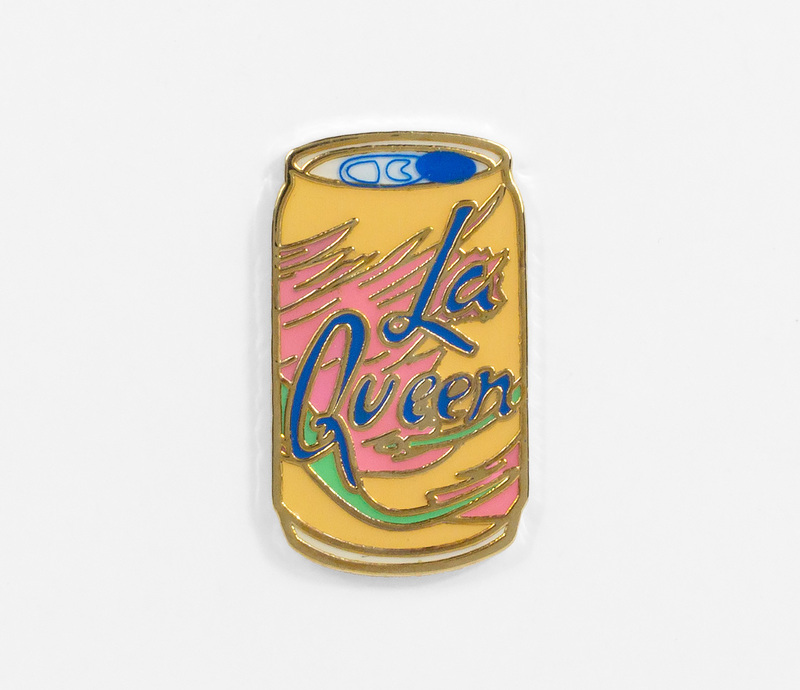 Only the best for La Queen. 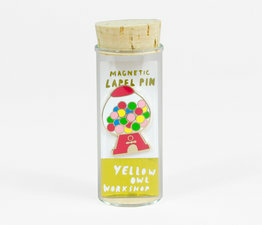 Luxury-quality 22-karat gold gilt lapel pin with vivid cloisonné colors and magnetic backing. 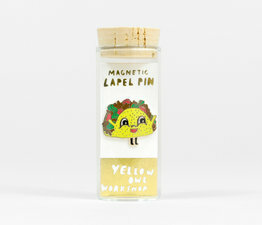 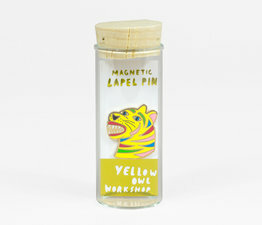 The pin is 1.25" big and has magnetic strength that allows it to be worn on even heavy-weight denim. 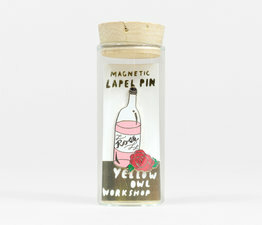 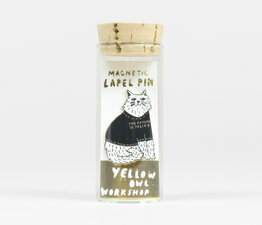 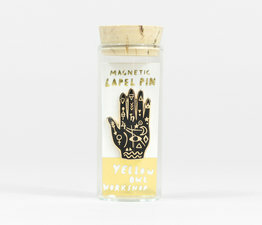 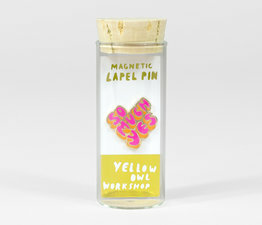 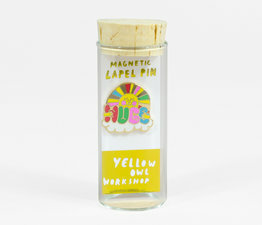 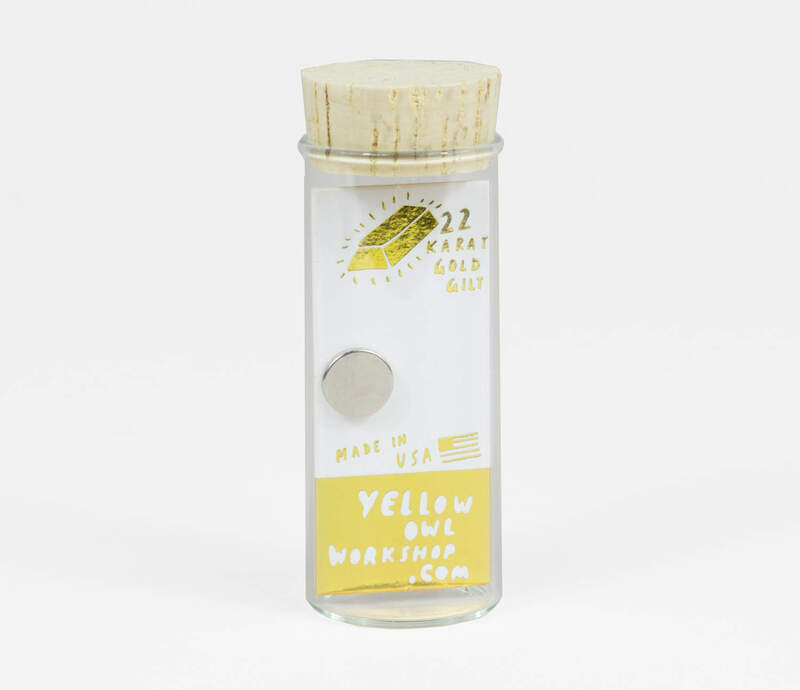 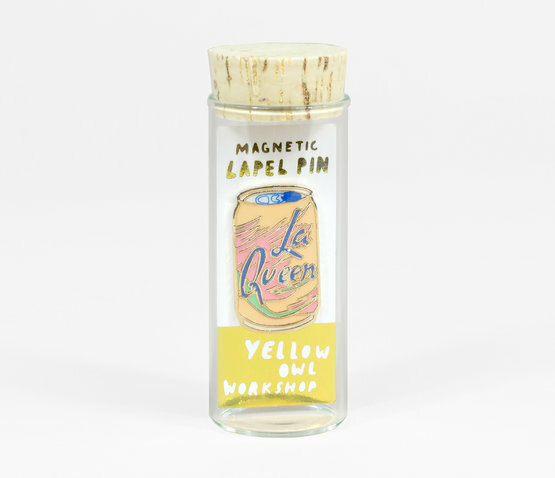 Comes packaged in Yellow Owl's unique glass vial packaging with cork.